Home / automotive / technology / How do you plan a good daily road trip in Metro Manila? How do you plan a good daily road trip in Metro Manila? Metro Manila has 3rd worst traffic in Southeast Asia according to study. 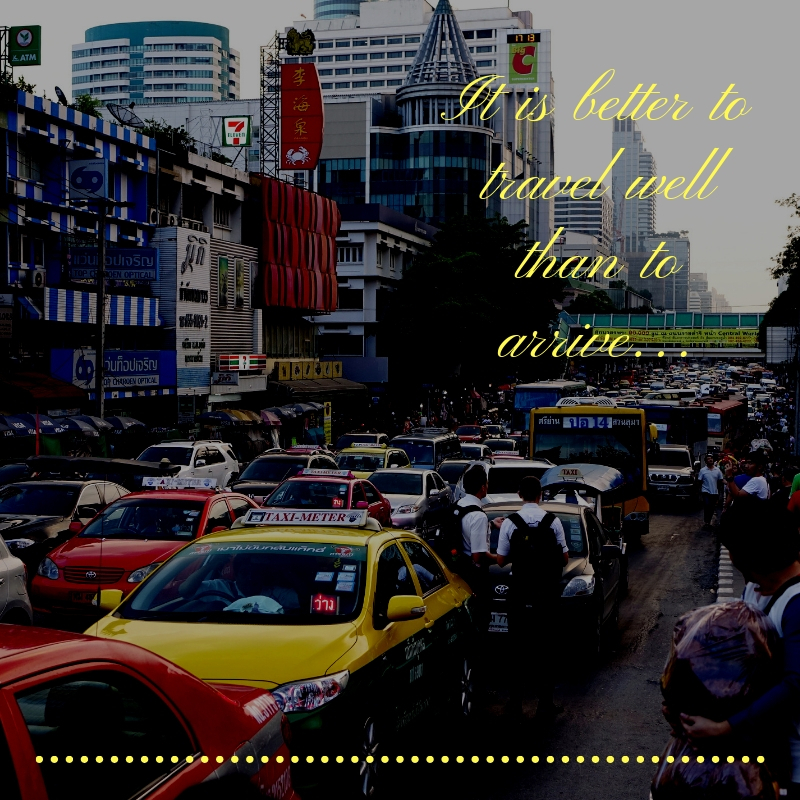 A study by the Boston Consulting Group shows Metro Manila motorists and commuters get stuck in traffic for an average of 66 minutes daily and during BER-months, traffic situation even gets worse like you can be stuck on the road for 3 hours during the rush period. Your Metro Manila road experience can get at its worst once you encountered bigger vehicular problems such as overheating and other problems on the vehicle's tire, battery or fuel, while on the road. So if you are one of those who drives daily in Metro Manila, how would you ensure a smoother road trip than the usual? 1. Clean your car before, during and after your trip. Make sure to check every corner of your car for napkins, gum or food wrappers under your seat; receipts in the glove box, etc, before, during and even after your trip so you don't have to make an unnecessary stop to a vacuum shop to purge your car of undesirable flotsam and jetsam. Even if you can tolerate some chaos, the accumulated junk and minor filth will start to drive you mad in the close quarters that define a road trip. 2. Check your vehicle daily. Before hitting the road, ensure that the vehicle is in perfect condition. Make sure that the engine, battery, windshield wipers, and lights are properly functioning. Have your mechanic check your car’s fluid levels, brakes, tires and anything else that could cause problems. Be sure your spare tire is fully inflated and that you have jumper cables and extra wiper fluid on hand. Bear in mind the government coined term "BLOWBAGETS," which is a list of things drivers should check before hitting the road. This motoring term stands for Battery, Lights, Oil, Water, Brake, Air, Gas, Engine, Tire, and Self. 3. Load up your mobile phone with necessary apps that could possibly make your road trip lighter and more stress-free. Entertainment apps to keep you cool on the road and take everything easy even if the traffic situation gets worse. Make sure you have a source of entertainment on your car or on your mobile phone/gadgets such as your favorite music and videos. Apps that keep you updated of the latest traffic news and apps that give you real-time traffic situation in the Metro is a must nowadays, so you will now which routes to be avoided. A 24/7 mobile rescue app for motorists. Yes, you heard it right. There's now an app called Motolite RES-Q which you can rely on when it comes to car troubles. The Motolite RES-Q is the modified Motolite's Express Hatid. The RES-Q app lets you call for help on the road with just a few clicks. It also allows you to see the profile of the RES-Q Rider coming to you, track his location real-time and rate them based on the services rendered. The RES-Q App is currently serving Metro Manila but it has plans on expanding the service to the whole country in the near future. RES-Q service is free to those who have Motolite battery installed in their vehicle. Payment can be made thru cash or by credit card. 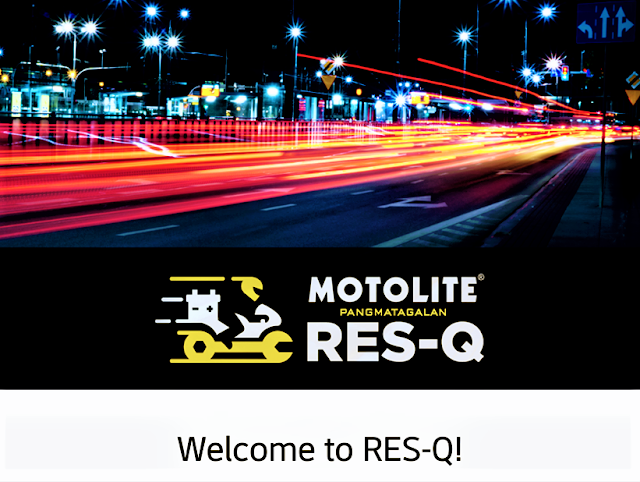 With the Motolite's RES-Q App, motorists and passengers alike will no longer have to worry about car troubles disrupting their schedules especially when they are rushing to work, school, attending an important meeting, or even driving out of town. The app is downloadable for free on Playstore and Google Play. How about you, do you have personal and practical tips to share to make sure the road trip is one less to worry about? How about apps that help motorists when they encounter problems while on the road of Metro Manila?